Heinz(r) All Natural Cleaning Vinegar is made from sun-ripened grain and crystal clear water. Formulated with special cleaning strength, Heinz Cleaning Vinegar is a cost-effective alternative to other cleaners and chemicals. 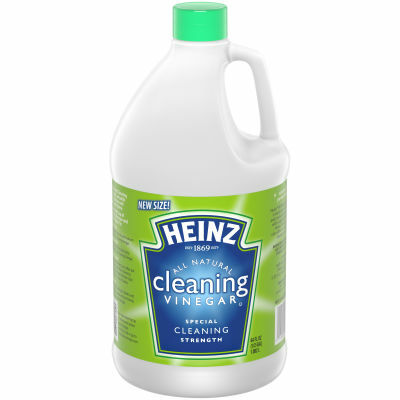 ; Heinz(r) All Natural Cleaning Vinegar is a safe, versatile cleaner that can be used throughout your home.